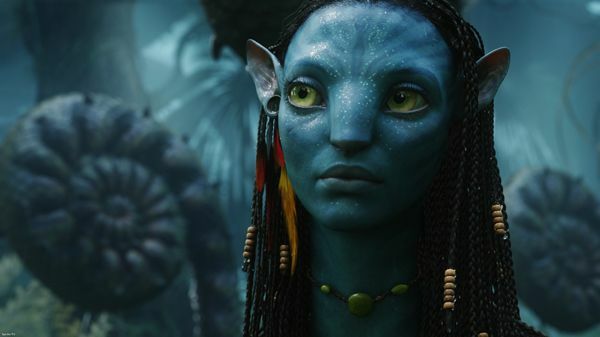 At the end of 2009, director James Cameron returned with his sci-fi epic Avatar. The film became the highest grossing film of all time, surpassing his 1997 epic Titanic. With its hugely immersive universe, the film would make for a perfect theme park attraction. Apparently Disney thinks so too. It’s a bit surprising that a theme park didn’t announce plans for an Avatar-based attraction before, but now the Mouse House plans to implement attractions based around Cameron’s Oscar-winning feature in Walt Disney World Animal Kingdom. Little is concrete about this development just yet, but Disney will aim give its guests "the chance to see, hear and touch the world of Pandora.” At the moment, there aren’t official plans for Avatar-based attractions to arrive at other Disney parks. Construction is currently set for 2013 and it’s expected to be finished within five years time, so we won’t be seeing Avatar occupy the same space as Mickey Mouse and Simba for quite some time. No word yet on whether or not previous attractions will be replaced since it’s all in the very early planning stages.